Without a valid, reliable way to collect data from various library and enterprise systems, it’s difficult to quantitatively assert how a library adds value. The University of Wollongong Library developed the Library Cube, a tailored database and reporting function that joins library usage data with student data, including demographic and academic performance information. Analysis of the resulting data reveals a strong correlation between students’ grades and use of information resources the library provides. 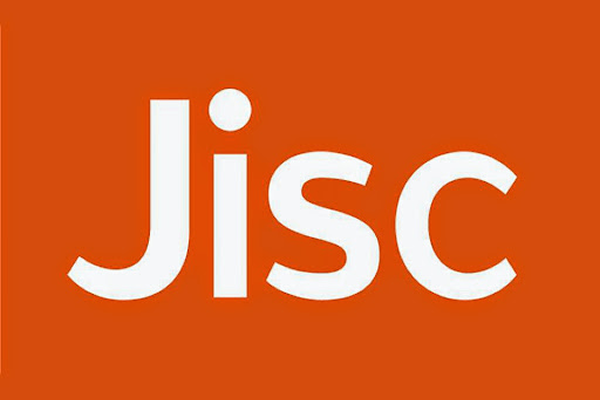 Just another JISC Activity Data project blog!